The lowest fashion moment of my holiday. 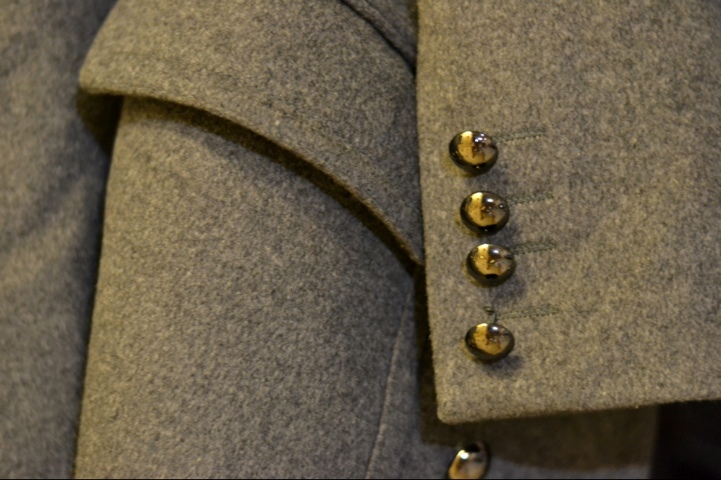 The detailing on my wool coat bought in Poland. The delicate little gloves I bought in South Africa which I very quickly had to replace in Europe with a warmer pair. Trying to look good under the coat was a challenge too. 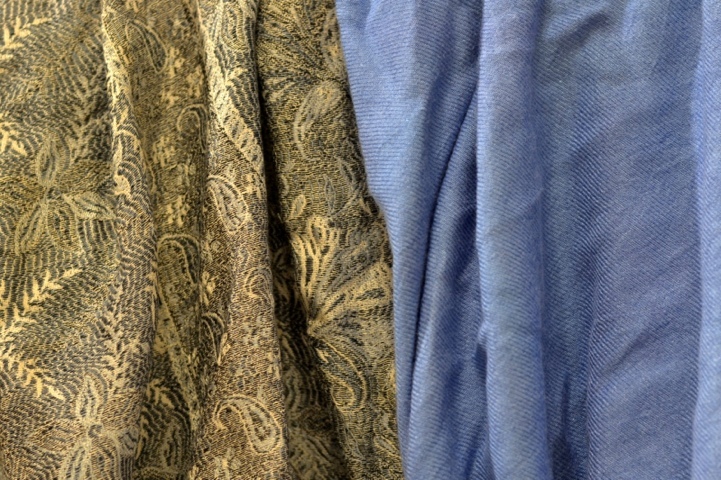 My trusty pashminas – I would never trade them for a traditional scarf. As I write this I am sitting in a vest and short-shorts back in the comfort of the South African summer. I also have to admit that I did not manage to find the holy grail this holiday; that is the ability to look and feel stylish while staying warm. While we were in Paris walking along the river, a beautiful girl, in all black, long hair loose and blowing in the wind floated past (stylish people don’t walk, they float). I looked at her with all the envy and horror my body could spare since all my energy was concentrated on not crying from the cold. She had on a very light coat, no scarf and no beanie. I think she was even wearing heels. *a beanie AND a scarf wrapped around my neck and over my beanie. It didn’t matter that my coat was grey wool and really classic, or that my boots are a rich warm dark brown leather. I felt like a war-time refugee from Eastern Europe. I had failed. Call me vain, it’s okay, I admit it myself. I am also sure I am not alone. 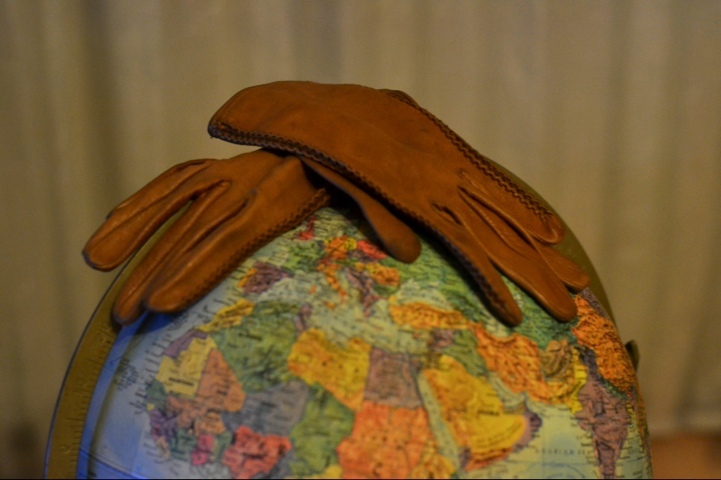 I was devastated that the soft caramel-colored leather gloves I bought at the Market on Main before I left made my fingers feel like I was climbing Everest. I detested the layers and layers tucked into stocking pulled up to my waist. Maybe the secret is acclimatization, or maybe the beautiful winter fairy was just as cold as I was. All I know is that I long for the day when I can walk beanie-free along the river in Paris, in the dead of winter, smiling like I’m on the beach in Mauritius. 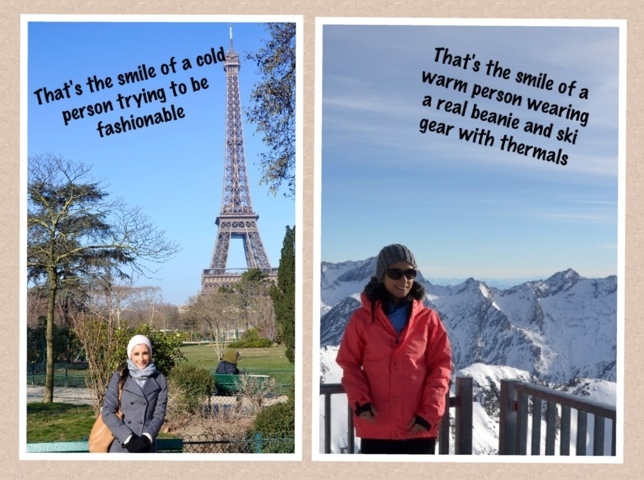 I find that Im more fashionable in winter than in summer. So many accessories to choose from, as for summer, the heat makes it difficult for me. I dont like my body so wearing clothes that expose certain parts of my body leave me feeling less confident. I think that’s the key though – how you feel. If you’re not comfortable (like me in all those layers), you won’t really look stylish because you don’t have the confidence you need. Confidence is key. Ah I say you don’t look bad! hahaha, thanks. I think it is more that I felt so uncomforatble in all those layers of clothing, and its hard to look really good when you feel terrible. 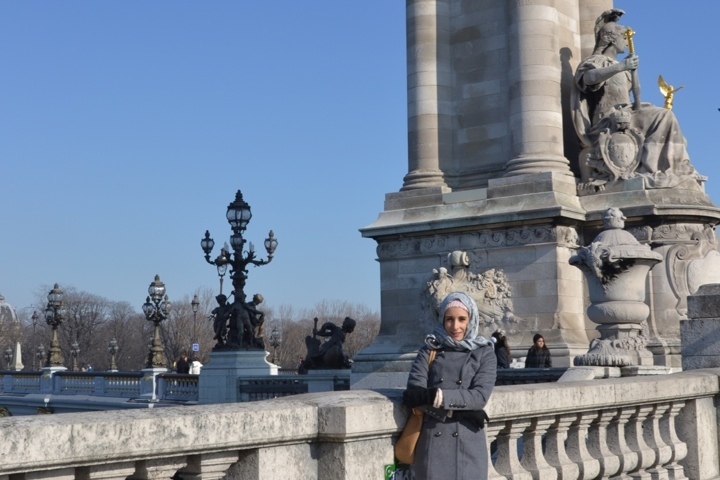 Great post – I love me my Paris, love the shots of the city!! I too agree fall is a better time to be fashionable…. Well I am full on summer girl – loose maxi dresses, sandals, sunglasses, but fall is great because you can wear the pretty winter stuff without all the under layers.